For speed, reliability and a safe drive through Ripley that you can put your trust in, there’s no better option than ClockTower Cars. We specialise in getting you from point A to point B, whether you need to get to a meeting in a hurry or want a private chauffeur to your wedding. We’re always on hand to drive you throughout the Surrey area or help you get around the village itself. The quaint village of Ripley offers many stunning rural views and gives you access to the rest of the Surrey and London areas. Situated on the main road between London and Portsmouth, Ripley was once the post town for the area. During the 1870s, Ripley’s streets would be jam-packed with cyclists riding penny-farthings and boneshakers. Today, Ripley stands as a historical location with a rich heritage of cycling and a variety of great cycle routes for holiday-goers to enjoy. Ripley is also the birthplace of world-famous musician Eric Clapton. Regardless of whether you want to stay and enjoy the quiet beauty of the village of Ripley, or need a way to get to your airport before check-ins, ClockTower Cars is on hand to make sure you get there with time to spare. We’re proud to help local commuters, and business travellers alike, keep to their schedules with our fleet of highly reliable vehicles. 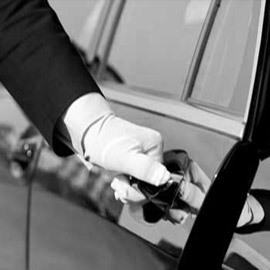 Our cars are professional, well-maintained and regularly serviced to ensure your comfort and safety. ClockTower Cars operates with highly-trained drivers who are trained in Disability Awareness, adhere to the standards of the DVSA and meet our own high standard of quality. 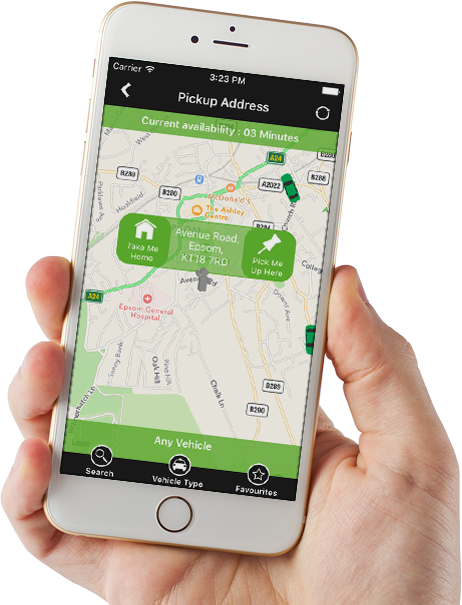 You can even keep on top of your journey through our ClockTower Cars app, where you can book and pay for your journey, choose your preferred car, keep updated on our services and even track of your driver in real time through our vehicle's GPS technology. We strive to provide an unparalleled service to all of our customers, whether they need help with the school run, want to explore the rest of Ripley or want to get to other areas of Surrey and London quickly. The ClockTower Cars booking line is open 24/7. Call us today on 01483 301 000 or click here to book online. When it comes to recommending a reliable taxi firm in X, there’s no company I could recommend more than ClockTower Cars. Reliable, cost-effective and professional. I use ClockTower for school runs when I have to get into the office early. The team are trustworthy, reliable and always get my children to school safely and on time. Whether I’m heading into town or organising an important client meeting, I can always rely on ClockTower Cars to get me where I need to be. ClockTower Cars always delivers. 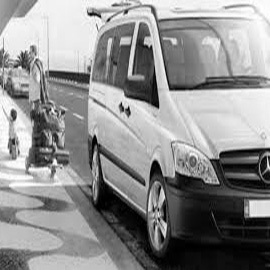 From a simple trip into the high street to an airport transfer for my next family holiday – I use them all the time and have never been disappointed!